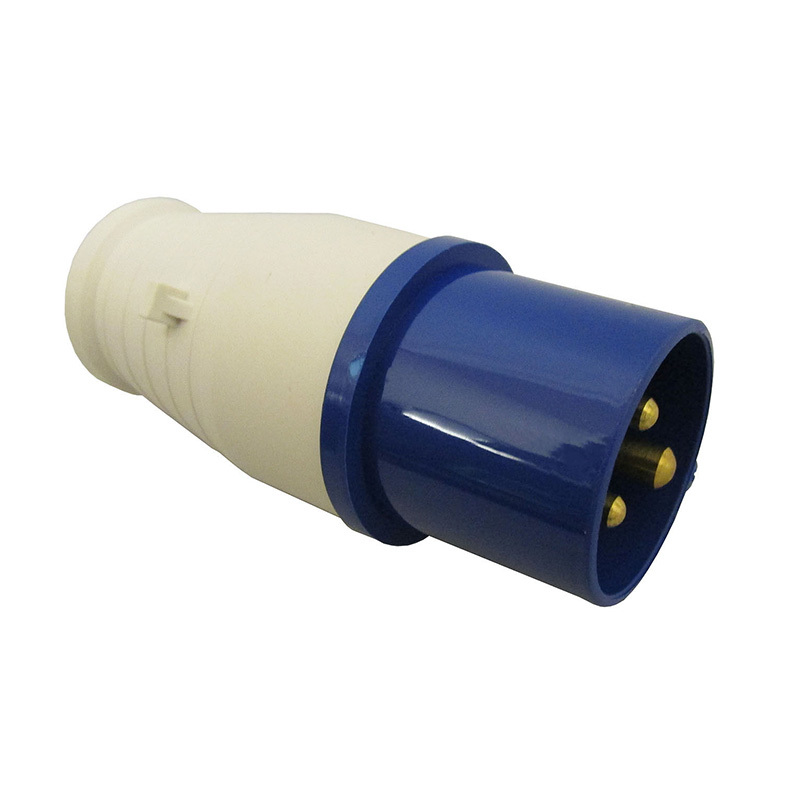 This 16 amp mounted socket is a 3 pin wall/surface mounted socket. 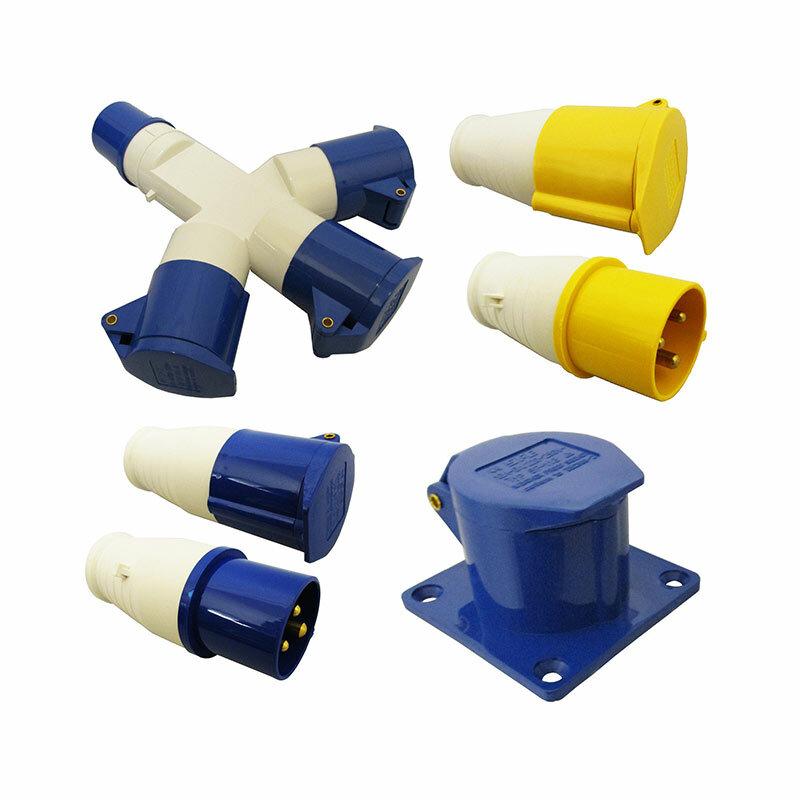 The voltage rating is 220 – 250 volt, 50/60Hz. 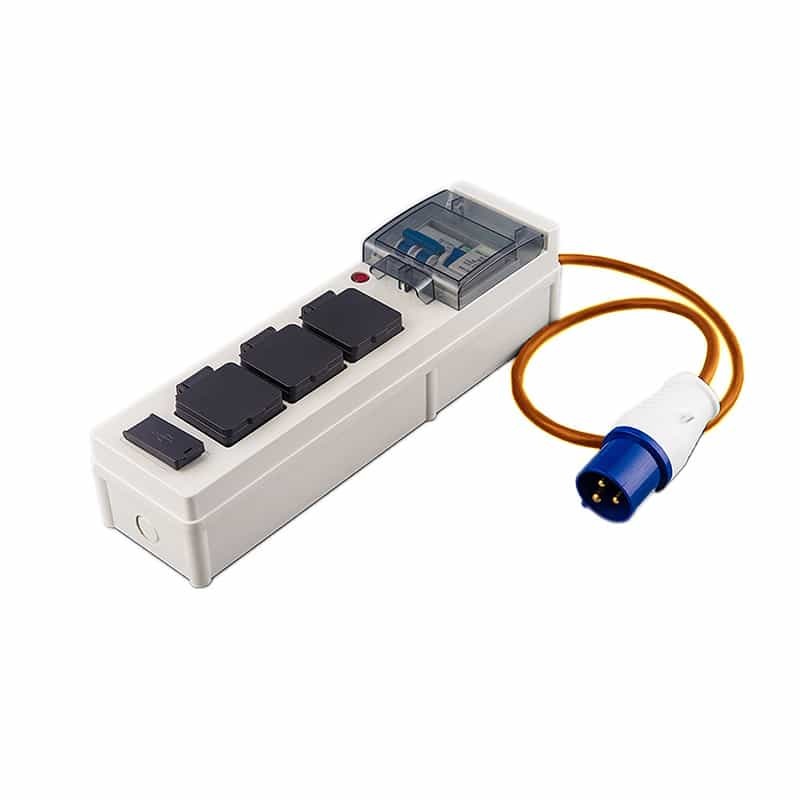 It is a single phase socket: 3 pin (2 pole + earth). 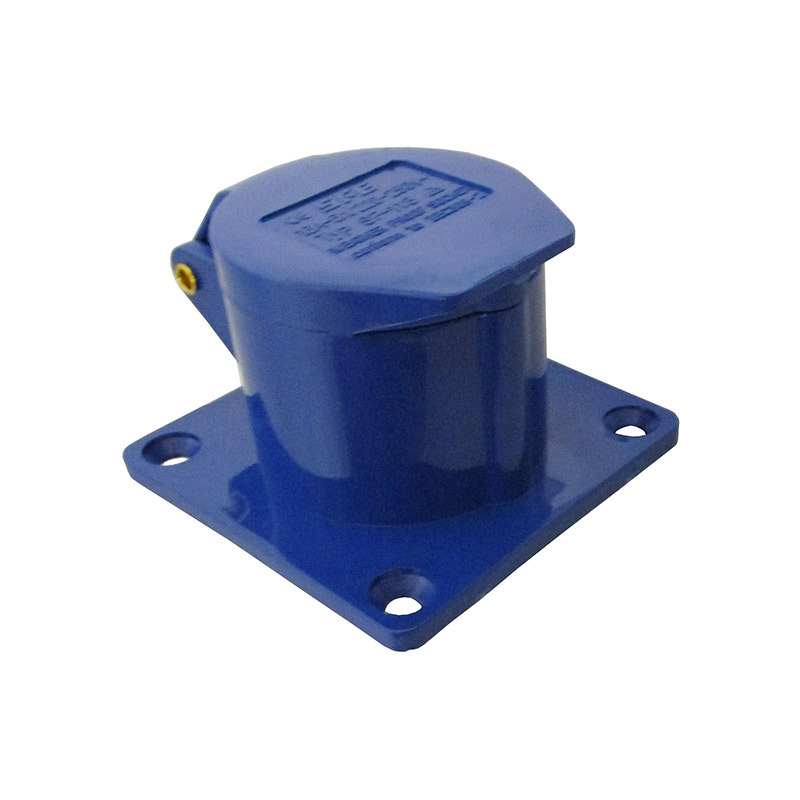 The earth pin has a 6h hour designation and its protection rating is IP44. 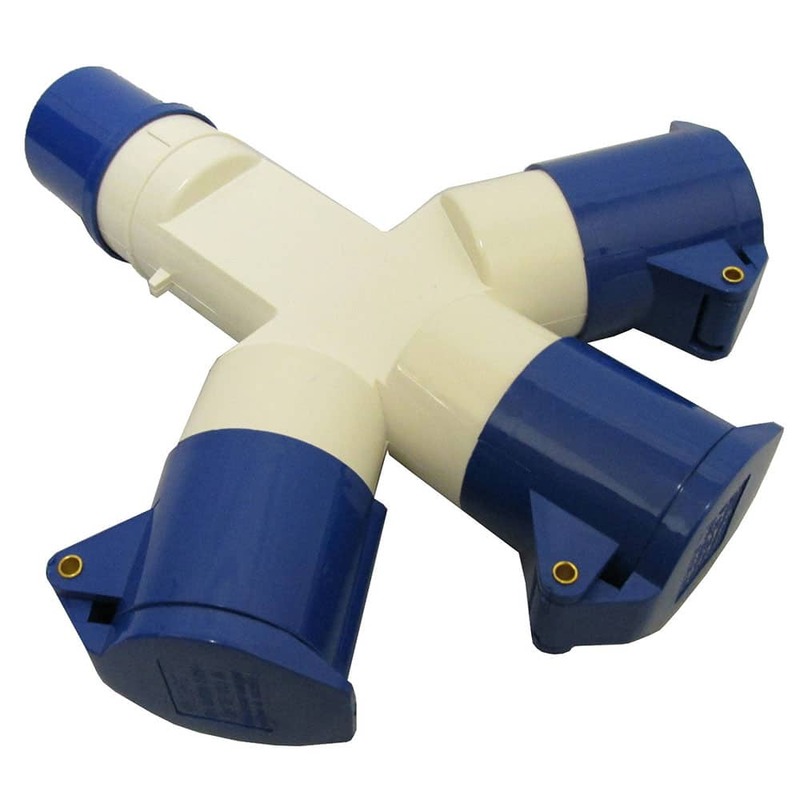 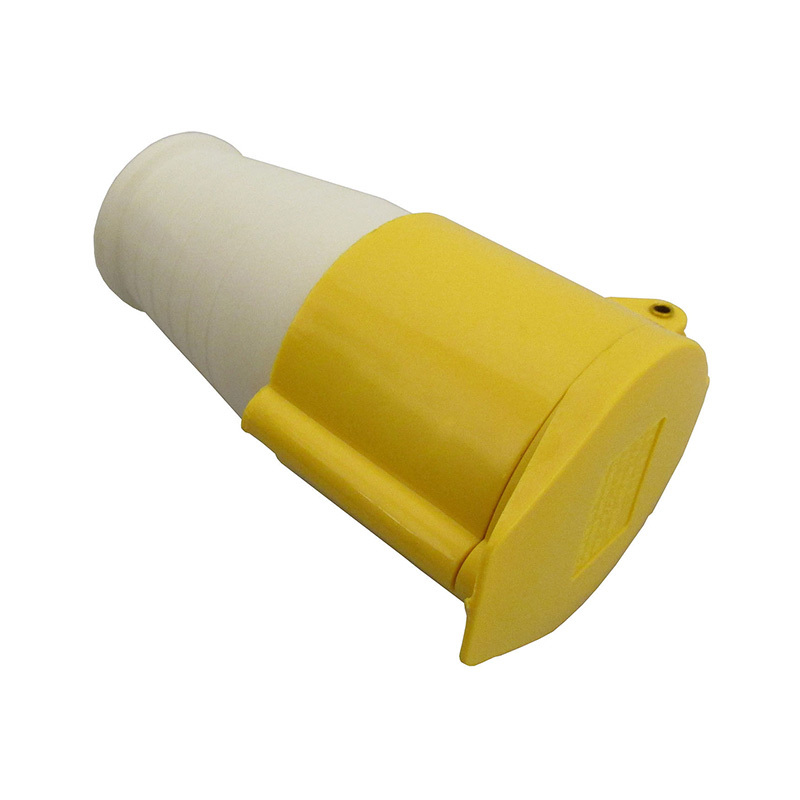 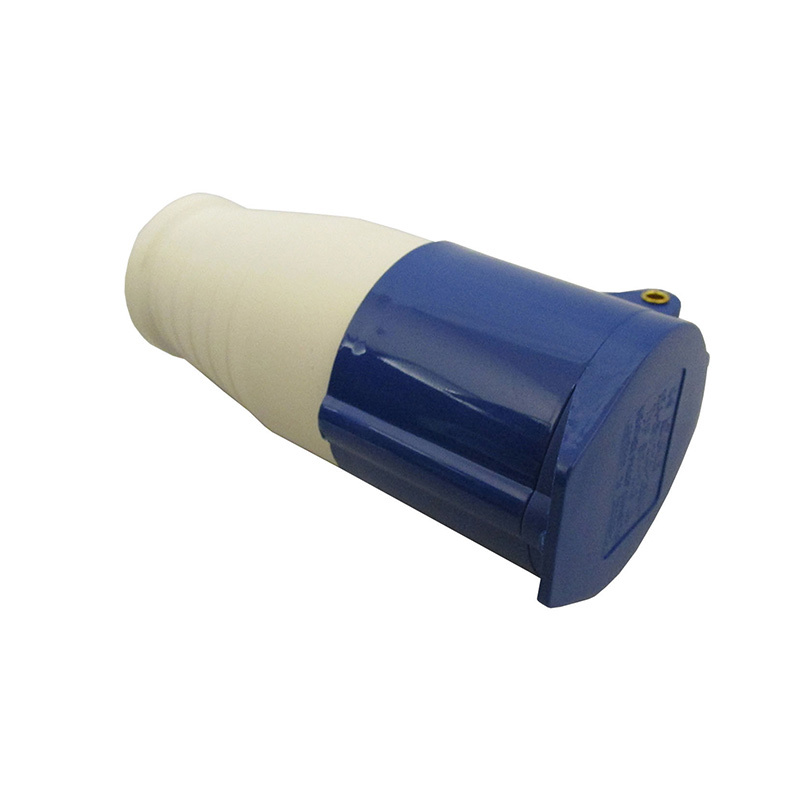 The socket is manufactured from robust durable plastic which increases its reliability. 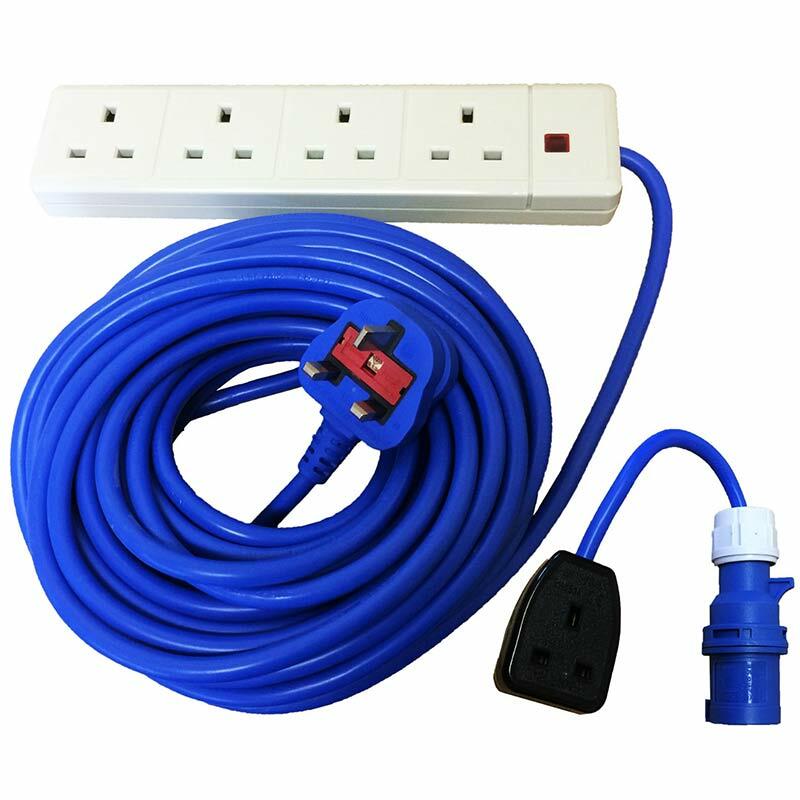 Its standard blue colour indicates the 16 amp rating. 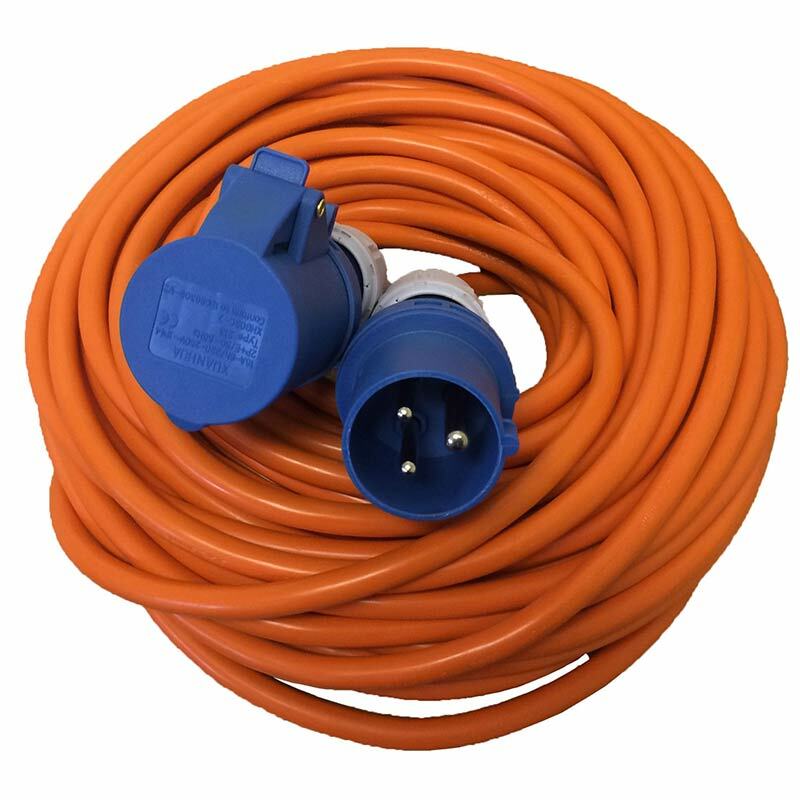 Easy to wire up. 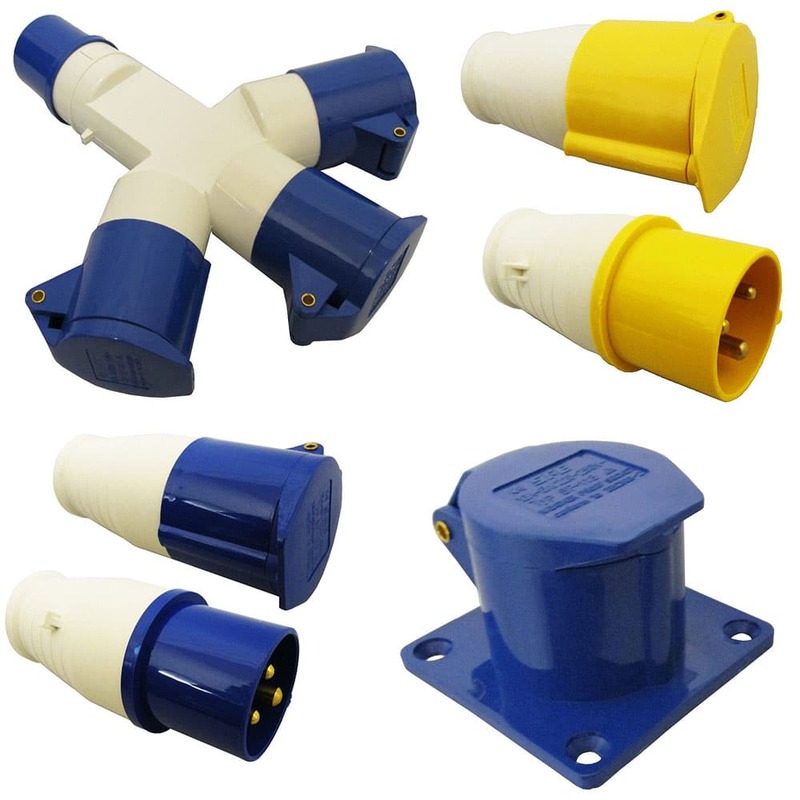 (If you are unsure how to wire up this socket seek help from a qualified electrician) This mounted socket can be used for caravan sites and also has industrial uses.